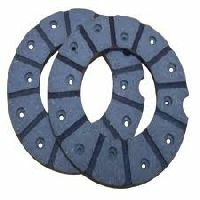 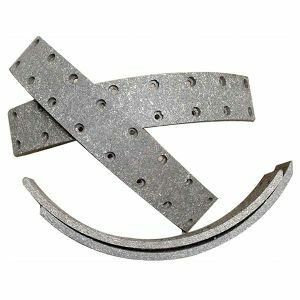 Our product range includes a wide range of Brake Lining such as Brake Lining FINE 9T SM34 - STD, Tractor Brake Linings and Heavy Duty Brake Linings. 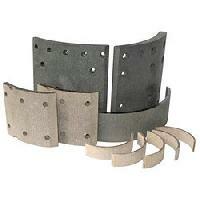 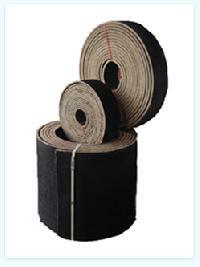 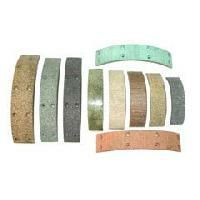 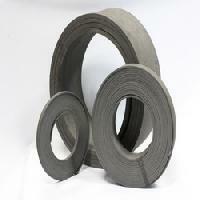 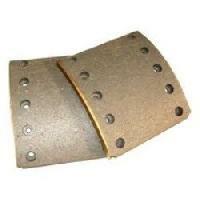 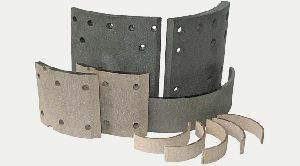 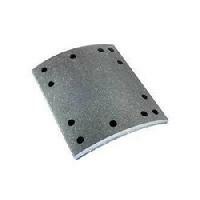 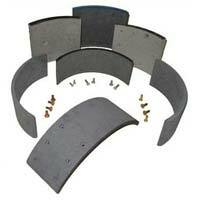 We are one of the prominent manufacturer & exporter of Brake Lining SM34 - STD. 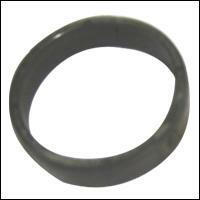 Dee India Overseas. 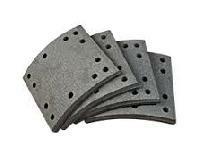 ( Iso 9001:2008..
We are offering brake lining.